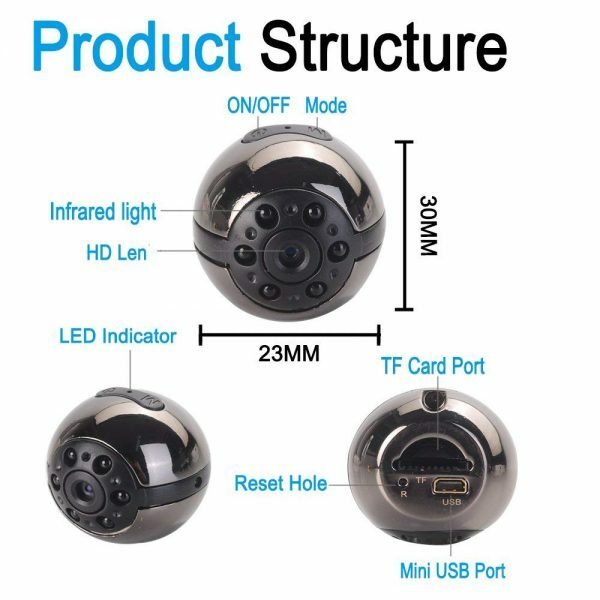 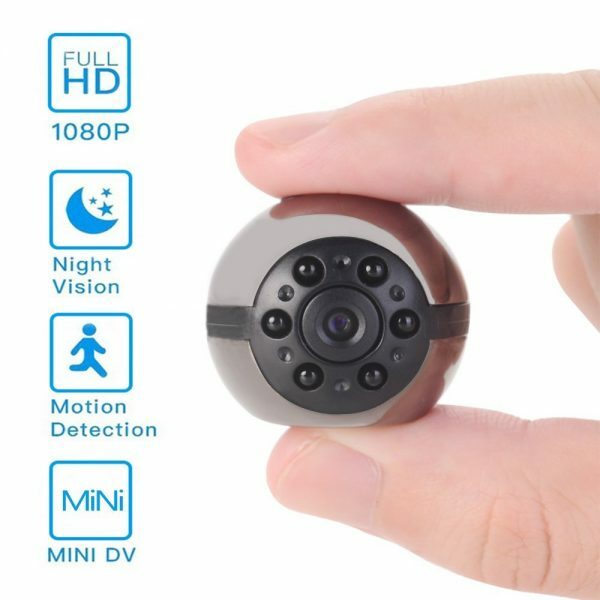 SUPER MINI CAMERA:This hidden camera is the smallest DV in the world with fully polished metal shell and round design,high quality image and fits for all kinds of portable tools, holder and clip could soled the mini DV, the sling port convenient for hanging on your neck or hand. 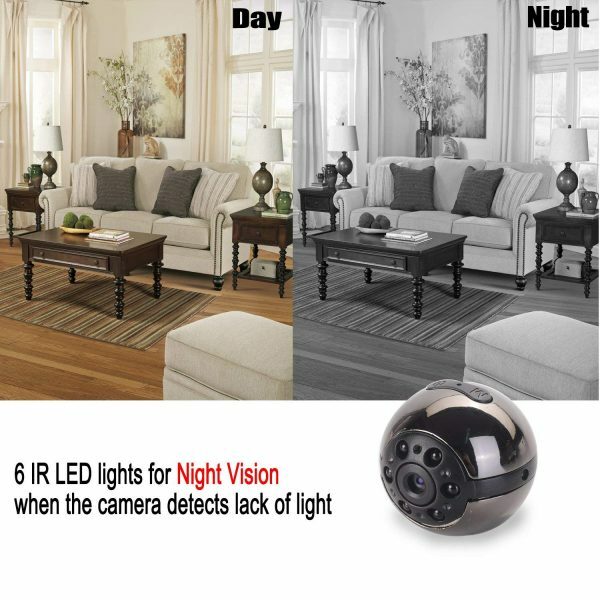 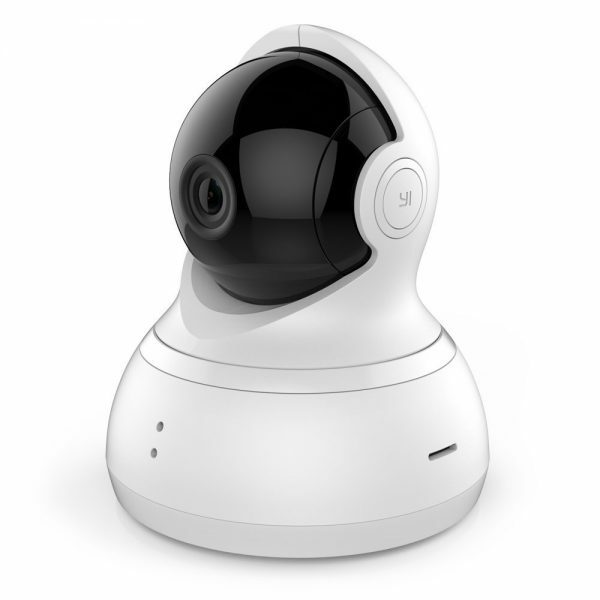 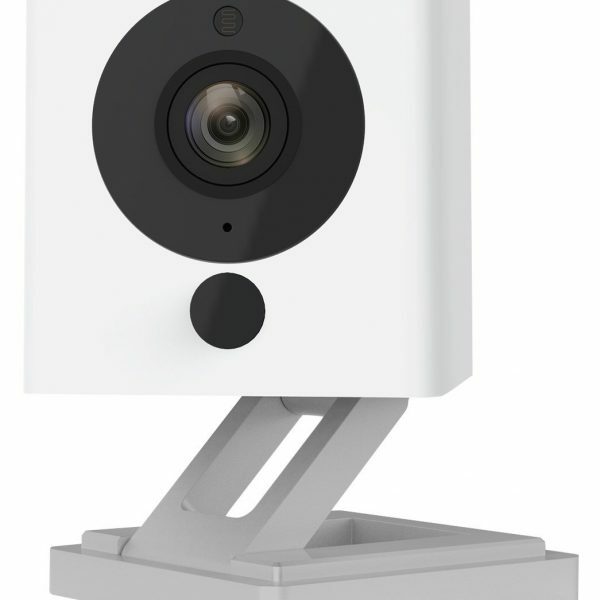 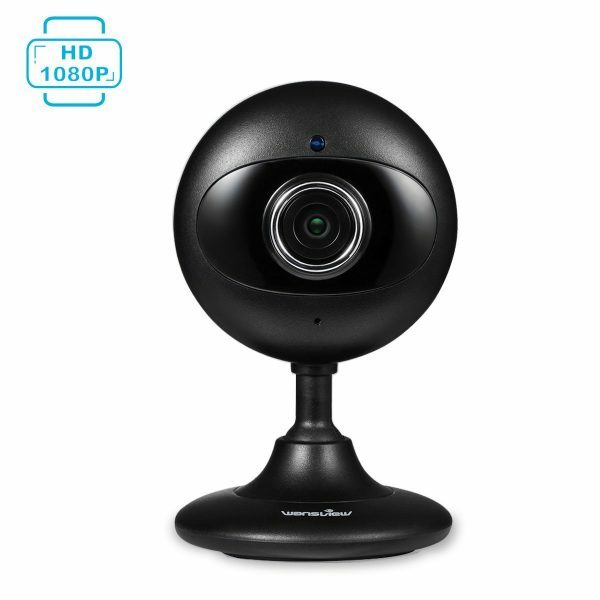 MOTION DETECTION: When object moves on the front of the obscure lens, motion detection will be activated and the device will start recording automatically, files loop saved for home security surveillance. 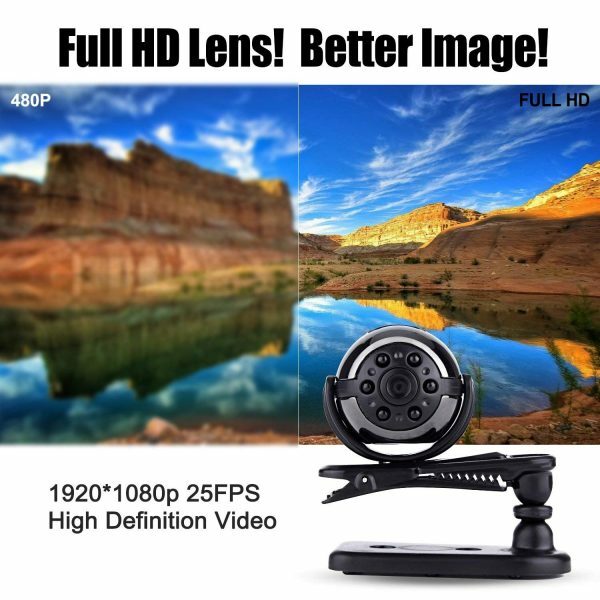 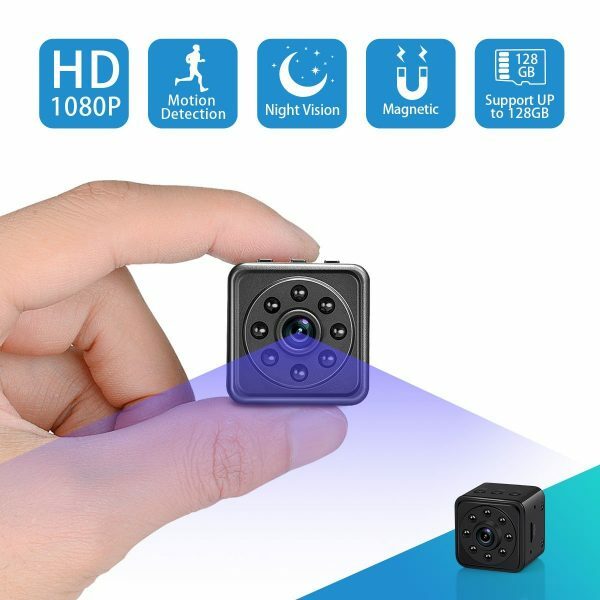 Whether you sell in USA,UK, European countries at online store like Amazon.com , Ebay.com , Shopify or your owned E-commerce website and Offline retail Shop, Our one step amazon fba wholesale sourcing services like Amazon product photography , Amazon FBA Prep and FBA Logistics service aim to help you import Hidden Mini Camera to your company or Amazon FBA warehouse directly from china. 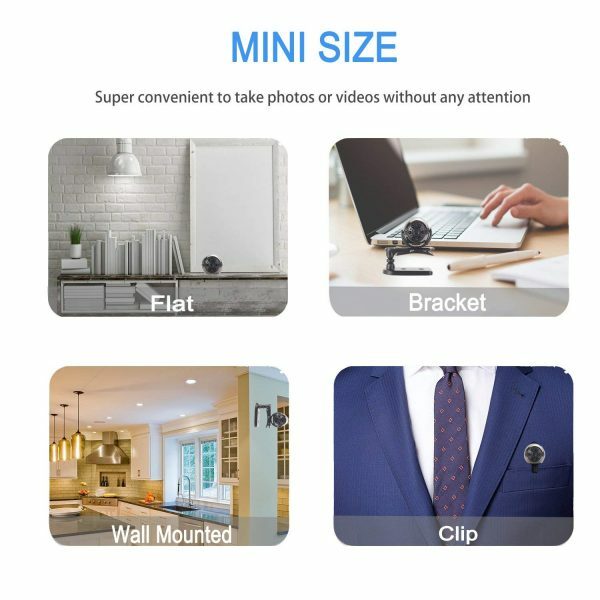 This sourcing agent will be my only choice in China.